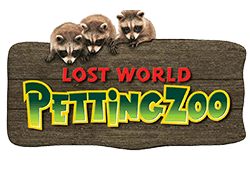 Discover the wonders of Lost World Petting Zoo, our haven of animals from 55 species. 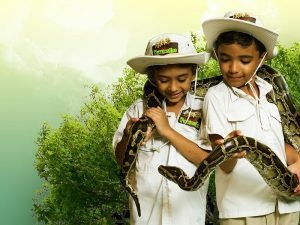 The Malaysia zoo is truly an adventure and an immersive educational experience. 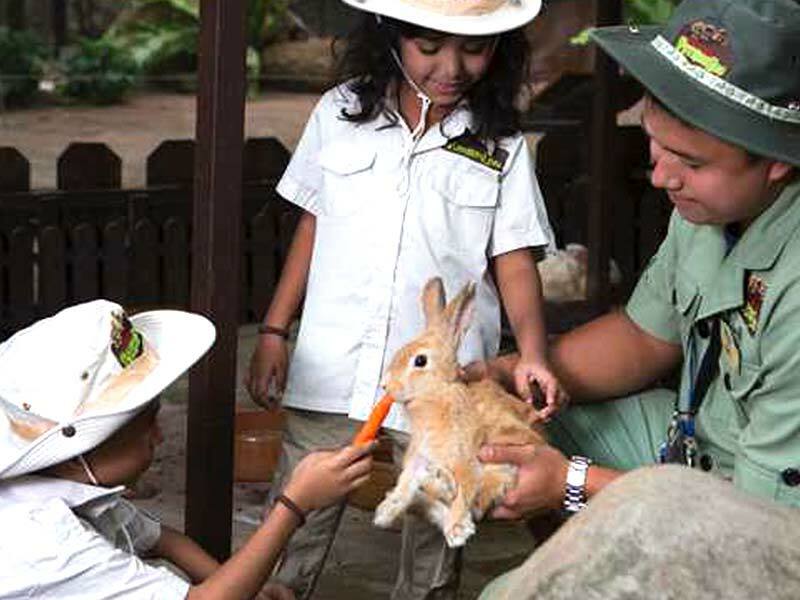 Experience a little bit of Africa at Lost World Of Tambun Petting Zoo. 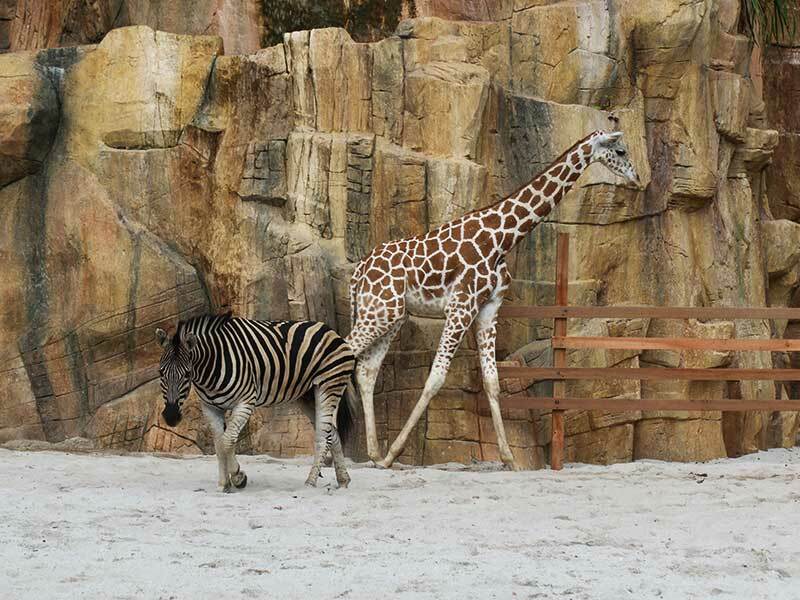 There are Giraffes, Zebras, and even Ostriches! Here’s your chance to get up close and personal with these magnificent animals. 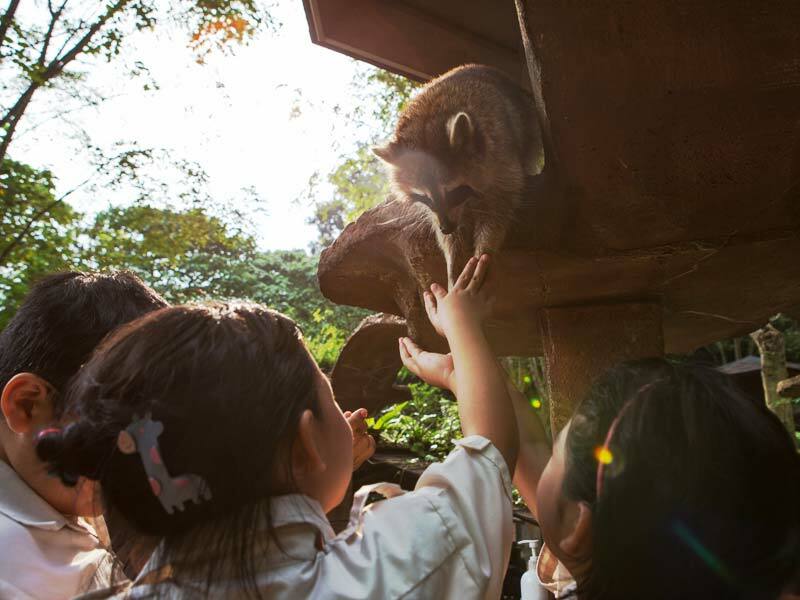 Surrounded by a manmade river, this Malaysia zoo is truly a wonderland for children. They can get intimate with all kinds of rabbits. The children can also go fishing at the river. They can catch Longkang fish – and even baby fishes! Ruby the raccoon is the star of the Lost World Petting Zoo. This nocturnal mammal is very gentle and absolutely adorable. You can find her and her friends in the enclosure named Ruby and Friends. 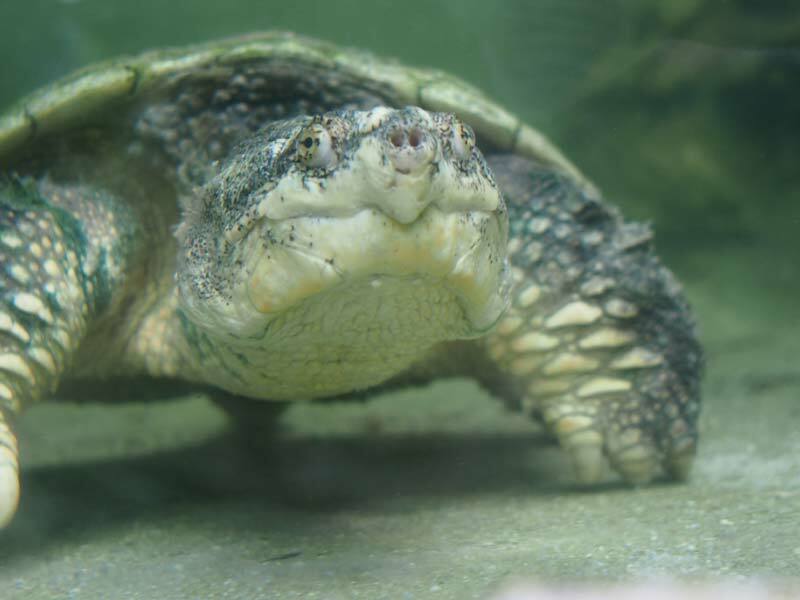 Look out for the Chinese Box Turtle and the Turtle Senterrapin at the Tortoise Kingdom. This beautifully-themed kingdom has a 30-ft waterfall cascading into a natural river which flows into a pond that is home to many species of tortoise. 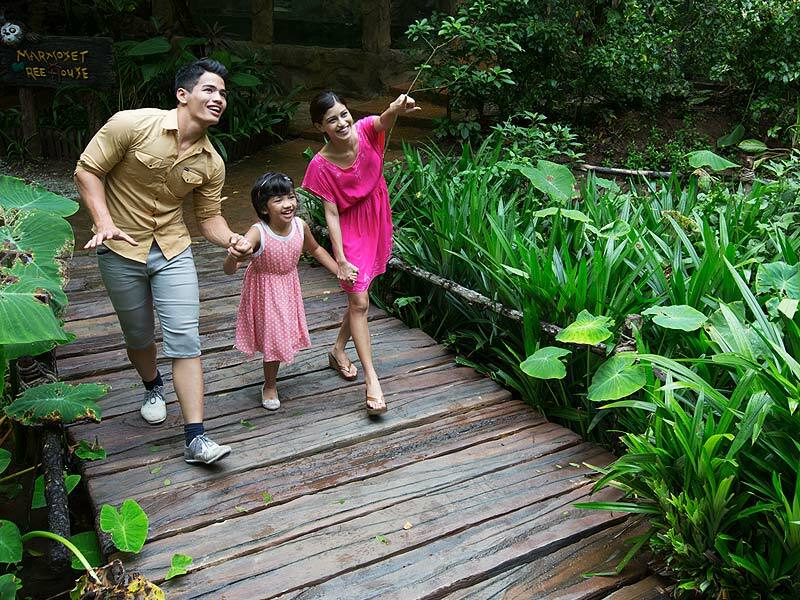 Being the only aviary to be surrounded by limestone hills and lush green forests, our Bird Paradise truly lives up to its name. 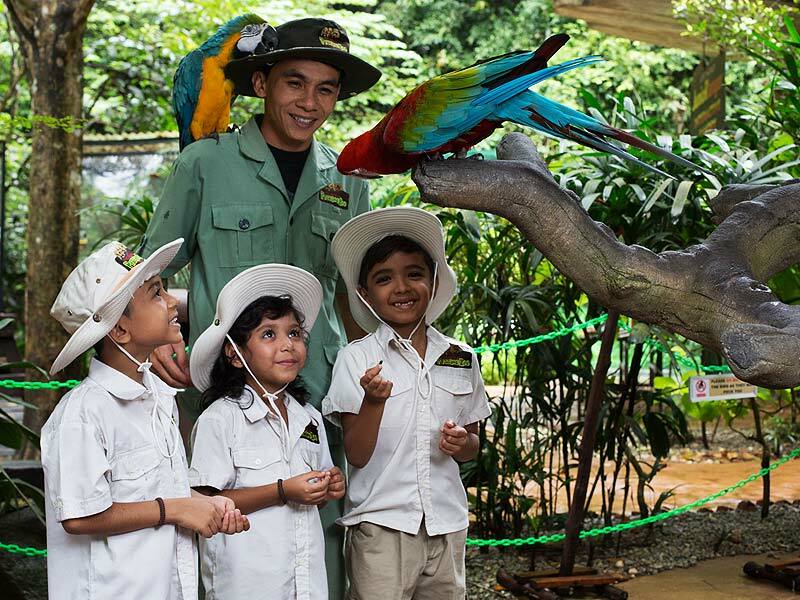 You will find your feathered friends – 500 birds from 18 species – in a completely natural zoo setting. 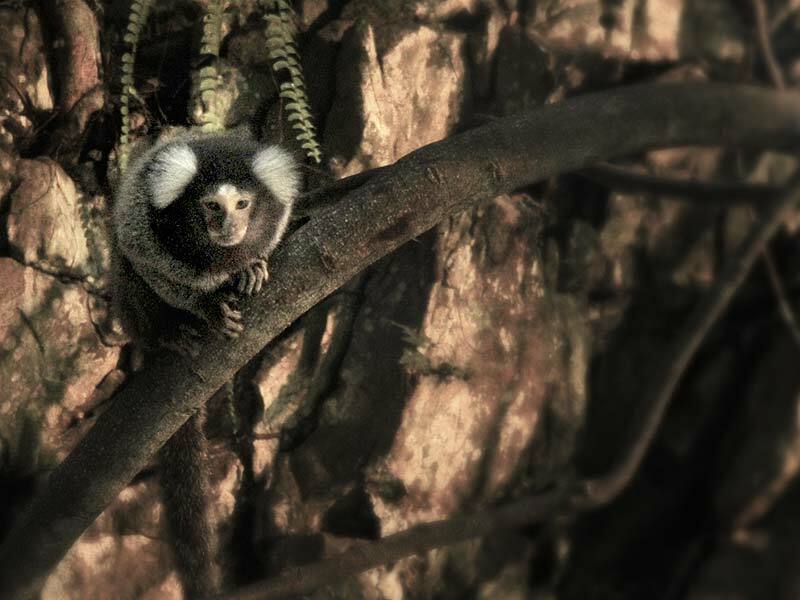 Come discover the white and black-eared marmoset among the trees. These small, squirrel-like monkeys dwell in yet another completely natural setting in the Marmoset Tree House! 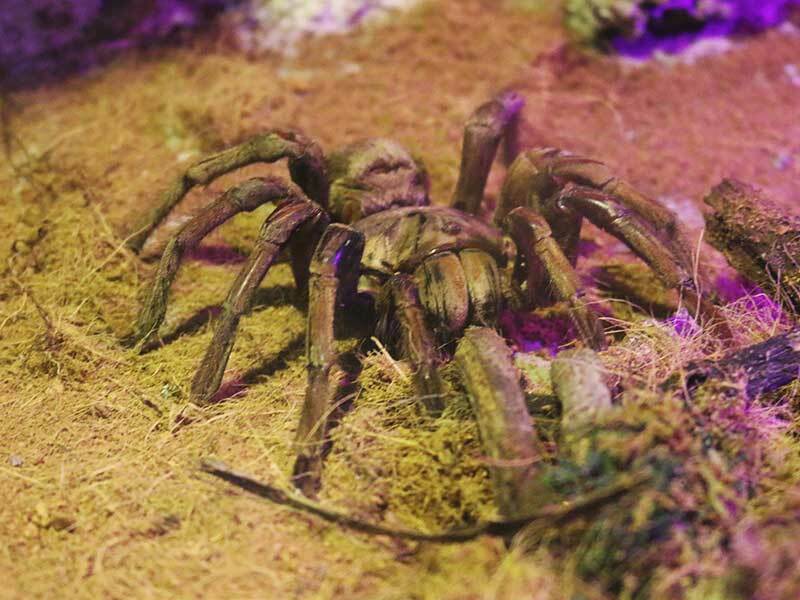 Be completely surrounded by cold-blooded reptiles as you walk through a transparent tunnel. 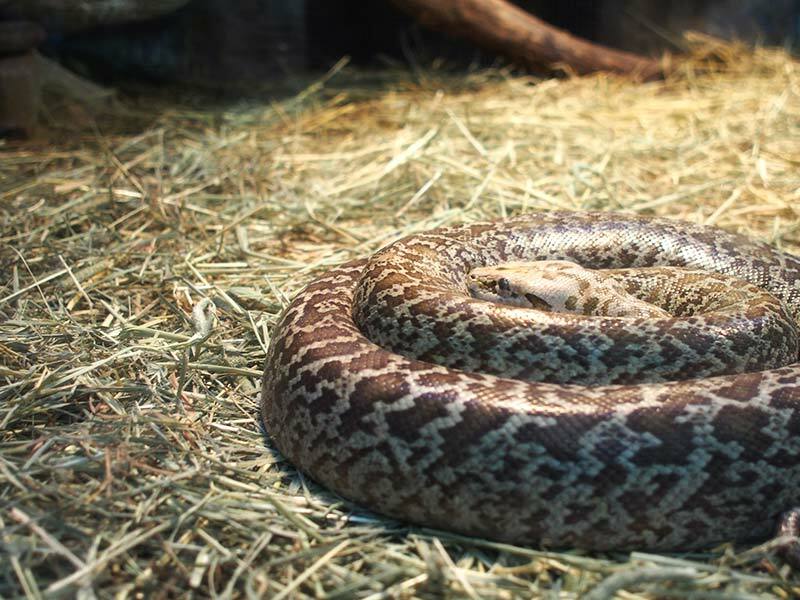 See reticulated pythons coiled up in corners. Mangrove snakes slithering on the ground. There may be serpents above you too! Have an educational experience like no other at the five photographic and interactive stations at the Rock Canopies. Get ready to engage all your senses as you learn. 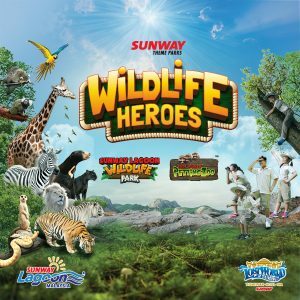 Be immersed in the sounds and activities of wildlife, such as Squirrels, Foxes, Monkeys, Deers and more as part of this Malaysia Zoo. You can have the thrill of being surrounded by completely wild animals at the designated area too. There’s nature in abundance at the Rainforest Trail. A kitty galore home with diverse types of feline breeds. If you are a feline lover you would love this place so very much. Don’t miss our daily Petting Zoo activities and shows. Meet our 10 selected Wildlife Heroes.